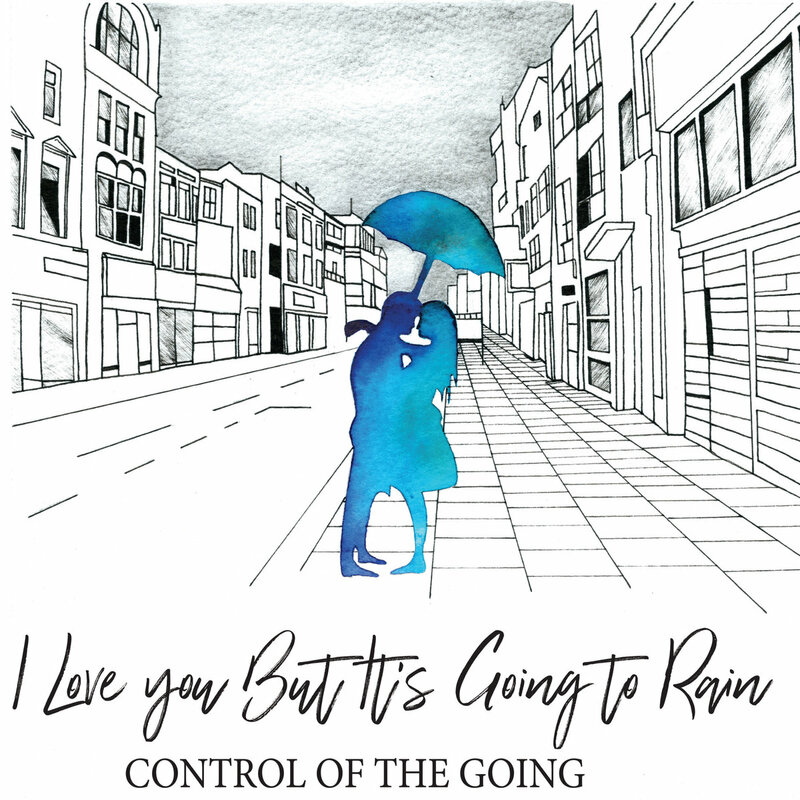 Love You More is the second track to be revealed from Control of The Going's debut album I Love You But It's Going To Rain, due for release on February 23rd. The song is a live favourite already and a big bold statement of intent from the Tameside six-piece. Swirling ambitious and atmospheric guitars and keyboards introduce the song before Liam's vocals come in, layered to give maximum effect. It's a million miles away from the scrappy but intriguing demos that the band introduced themselves with a couple of years ago. 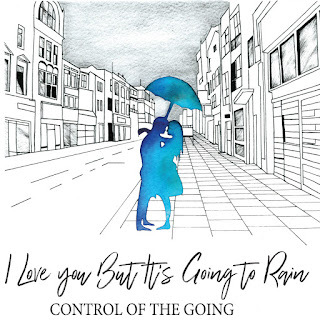 It's the sound of band that wants to make their mark, following on from the success of their previous single She that attracted the attention of Clint Boon and won them a place at the Off The Record festival late last year. They play Manchester Night People on January 30 before launching the album on home territory at Ashton-Under-Lyne Witchwood on February 24.